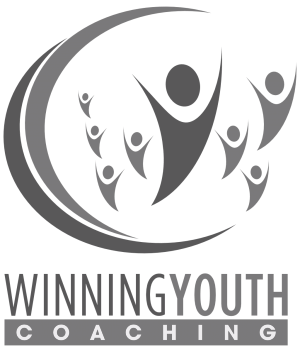 more wins, greater impact, more satisfaction. Fill your roster with more of "the right" kids for your program. 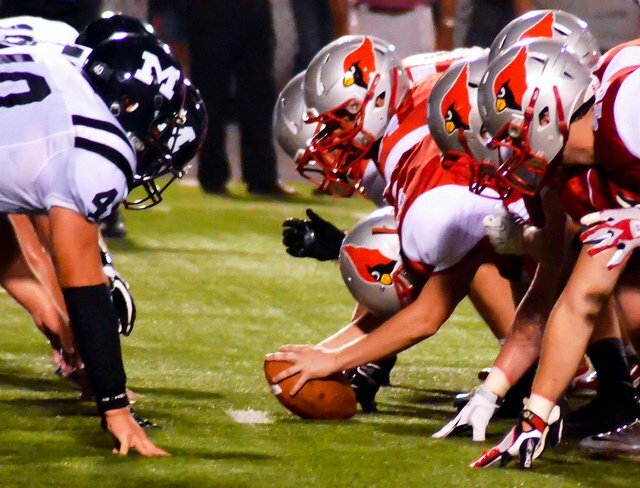 Create a never-ending flow of highly-engaged players into your program year-after-year. Take your program to the next level, even if you haven't had the success you've wanted in the past. Simple, repeatable framework to build Mental Toughness with our 3 Pillars Approach. Create resilient athletes who consistently perform in the clutch. Concrete steps to get your kids handling challenges like champions, even if it doesn't come naturally. 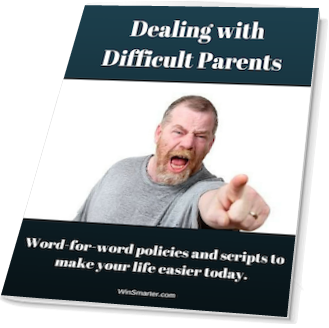 Turn your most difficult parents into your most vocal fans and get back to doing what you do best! Solve your problems today with a cheat sheet for implementing your own parent-coach communication policy. Word-for-word script you can swipe for your handbook, parents meeting or email. Skyrocket your program's growth and success in a lot more ways: Check out our latest posts. Let's face it... coaching these days is tough! In many ways, this day and age is the toughest we've ever faced for coaches to get through to their kids, make an impact and find success. Especially if you’re invested in taking your program to a higher level. We’re here to answer all these questions and more with ﻿actionable strategies and tactics﻿ you can implement to make a difference right now. 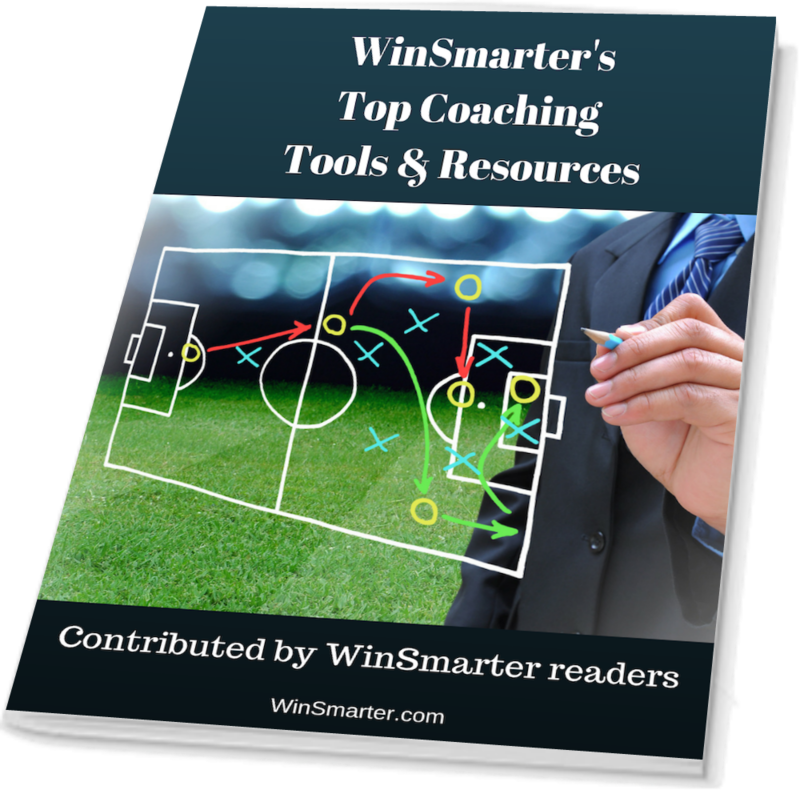 Ready to WinSmarter with over 1,100 other coaches? With things like on-demand video, websites, e-books and Amazon.com there's almost ﻿t﻿﻿﻿﻿oo much information﻿ out there these days for a committed coach to figure out what will work for his or her program﻿﻿﻿﻿. WinSmarter exists to give a community of action-oriented coaches like you​ the resources you need to be successful today, tomorrow and throughout your coaching journey, because you deserve a better way to get results. Start here with our FREE report revealing the Top Coaching Tools that the best coaches in the country are using to build their programs. Resources you can use right now that the best of the best coaches are using to up their game! Your quick “Swiss Army Knife” of solutions - books, websites, software...everything’s in there. Unique, curated list of tools and resources available to you 24/7. We'll never share your email or Spam you...ever. Unsubscribe anytime. Here's all you need to make your coaching life 50x easier! Get our FREE 11-Page guide right now. Immediately address your biggest coaching frustrations and get back to doing what you do best! Save yourself the hard work with a word-for-word script you can swipe for your handbook, parents meeting or email. We'll never share your email or spam you... EVER! Unsubscribe anytime.